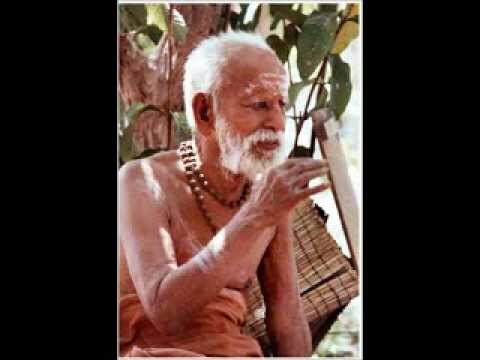 Few months back, there was an Audio posted on “Mani Kutti” – A Story Narrated by Sri MahaPeriyava. In continuation to that, motivated by Sri Ganesa Sarma mama, a devotee came forward to do audio series for Periyava Puranam by extracting the stories narrated by Sri MahaPeriyava in Deivathin Kural. Few stories were posted earlier. One of my friend is sending audio files of every topic (max single or two pages covering) from deivathin kural and it may maximum go for 8 minutes and post it in a whatsapp group. The voice is mesmerizing and if anyone interested then let me check with him and share his number here. Hi ; appreciate if you could share the divine audio clips mentioned above . My phone number is 601128525743 and i am from Malaysia. Very beautifully narrated. Great initiative.